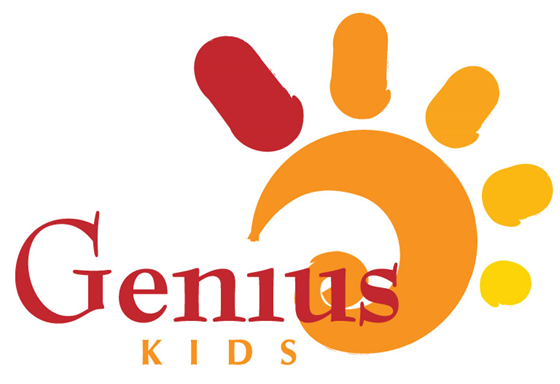 At Tadika Genius Kids’ Land, we offer a well-balanced curriculum that meets the individual needs of children aged 2 to 6 years. 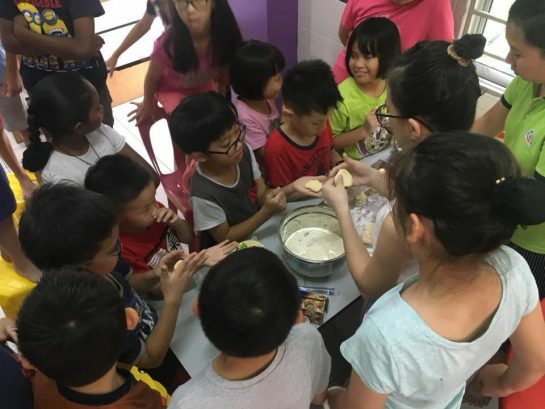 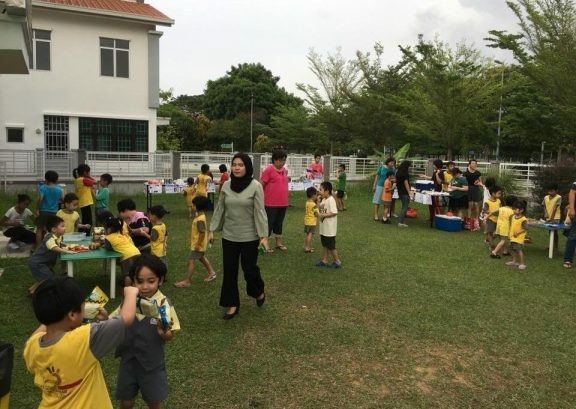 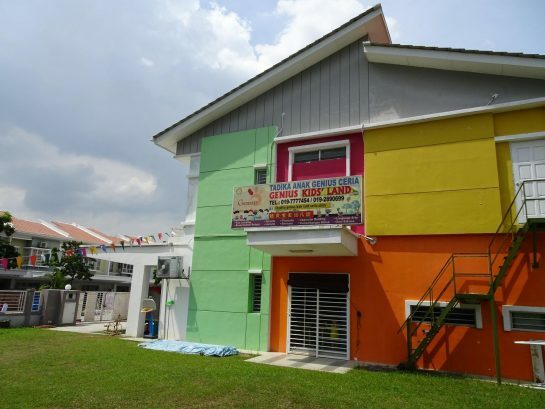 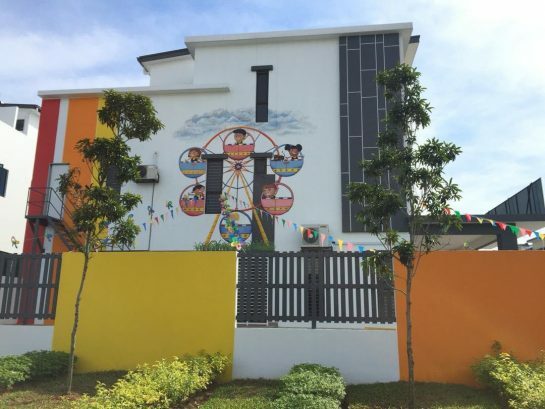 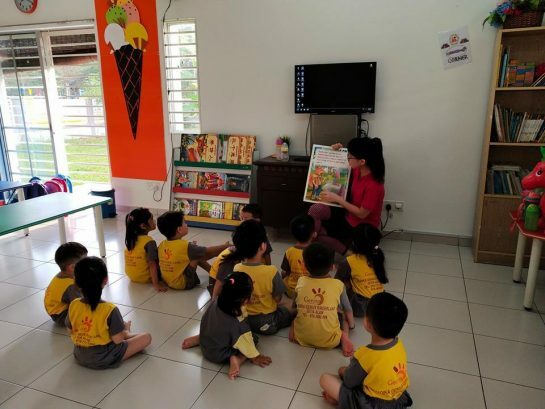 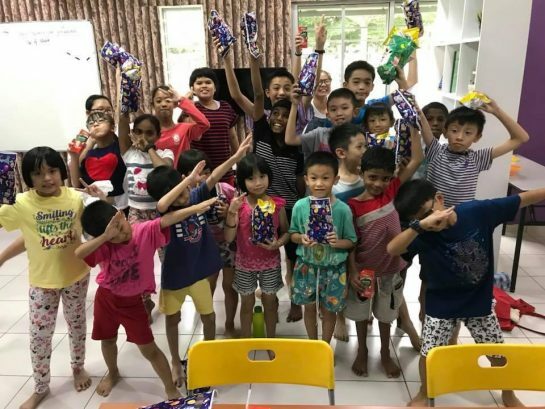 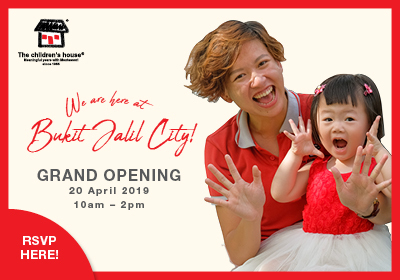 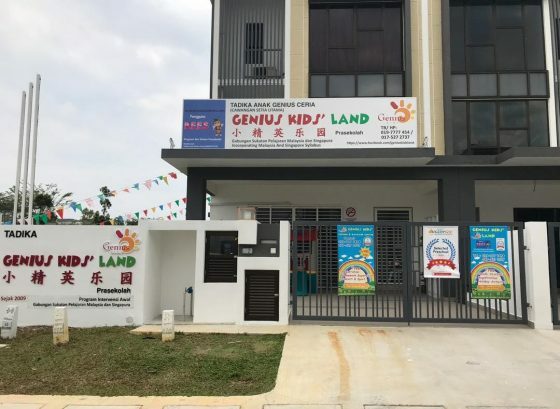 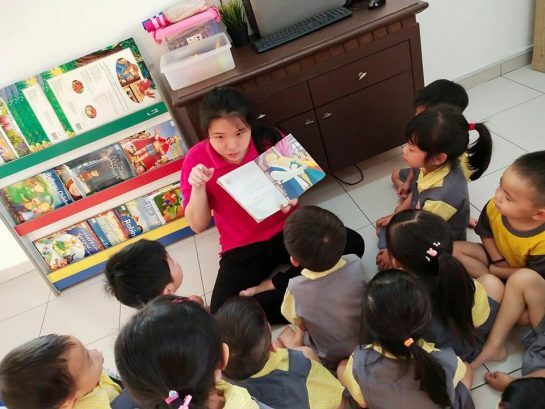 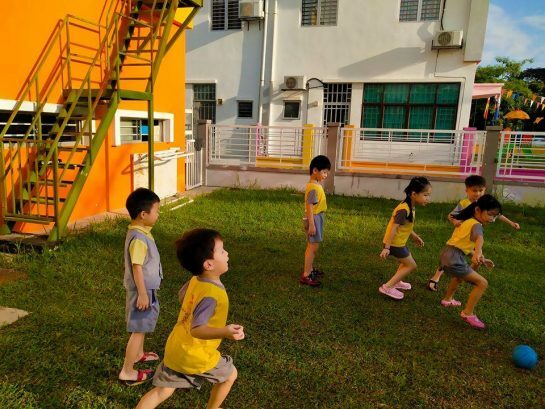 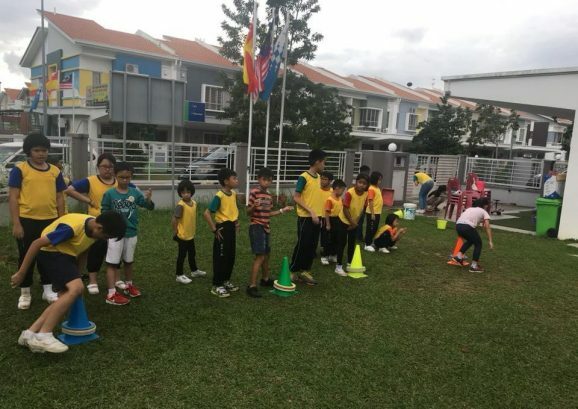 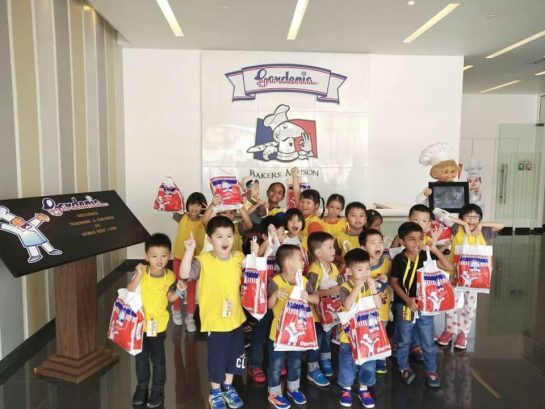 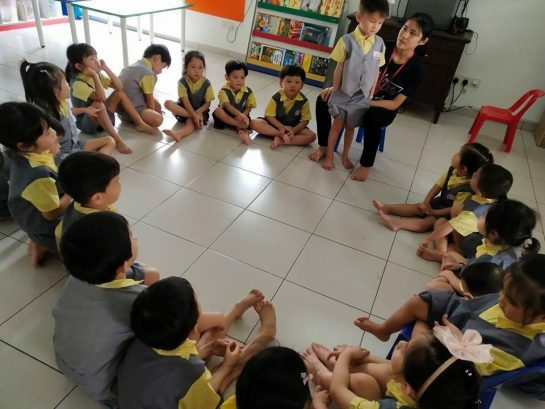 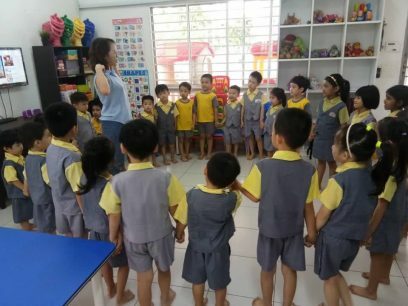 Our curriculum incorporates the B.E.E.S preschool program – a high-quality, inclusive system that pairs Singapore’s early education syllabus with early intervention techniques. 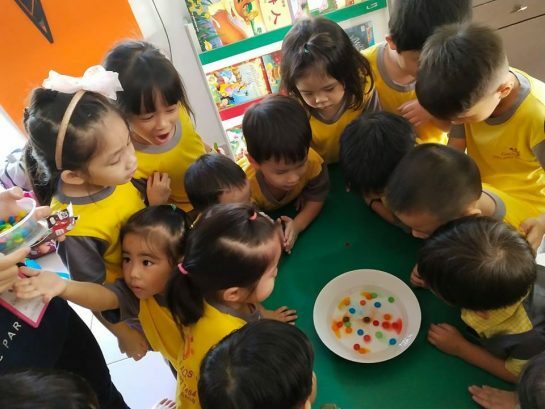 Pedagogical practices take on the creative learning approach of Reggio Emilia and Howard Gardner's Theory of Multiple Intelligences. 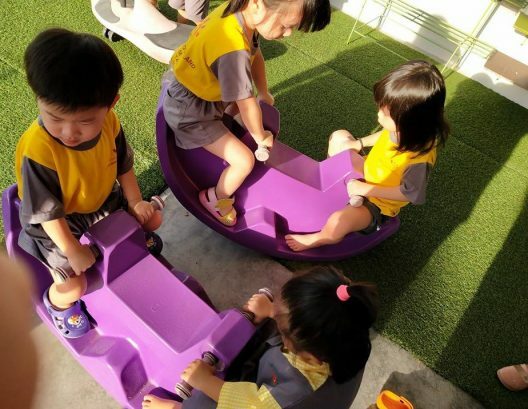 Learning is integrated across wide co-curricular areas of development, allowing children to acquire a broad range of skills and educational concepts. 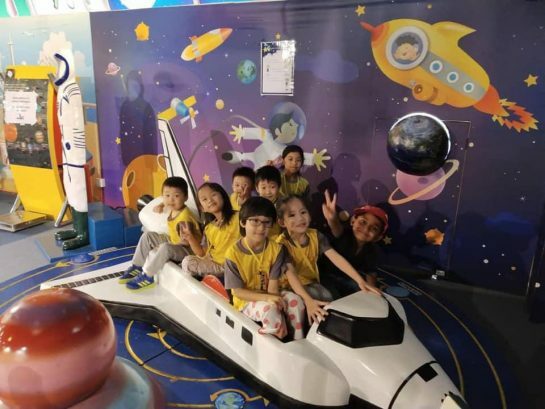 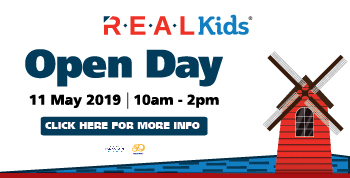 Experiences take on a blend of hands-on involvement, project based learning and interactive play to make the whole experience fun and enjoyable. 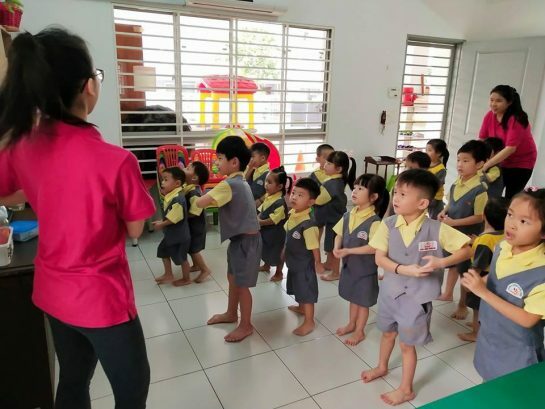 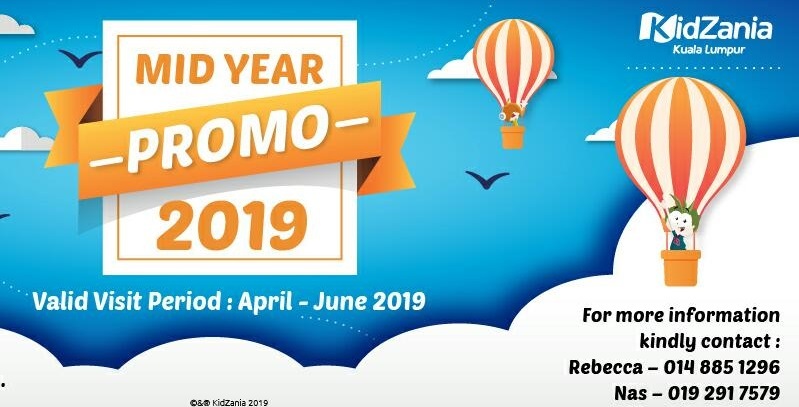 Our teachers are highly committed to promoting the healthy growth of children in order to prepare them for their primary years, as well as help them mature with confidence and positive self-esteem.